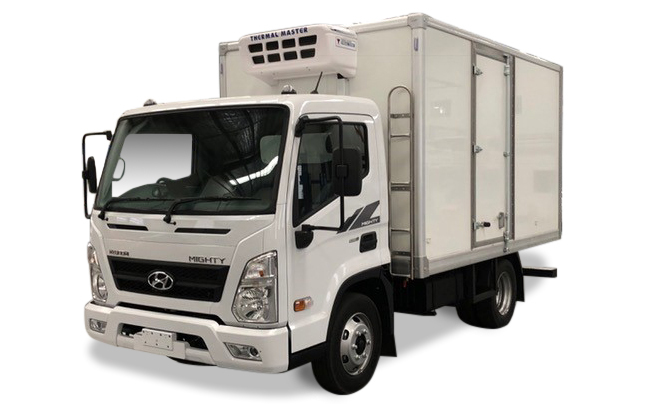 Hyundai Commercial Vehicles Australia, has unveiled an all-new truck range features a modern exterior and a spacious interior boasting passenger car comfort, together with powerful and efficient drive lines. 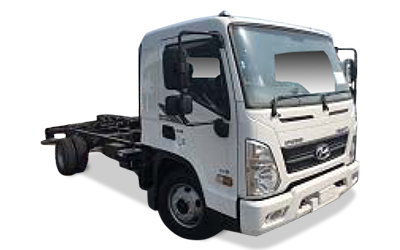 Central Coast Hyundai Commercial Vehicles Service Centre is located at Envy Automotive at Gorokan and incorporates our Spare Parts Department. 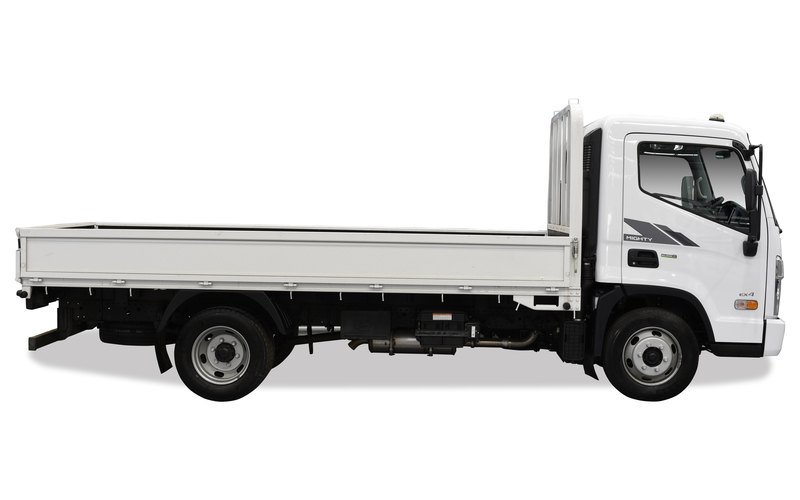 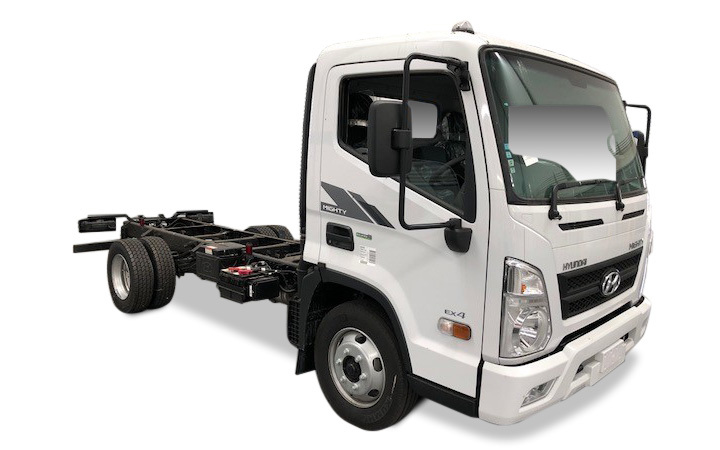 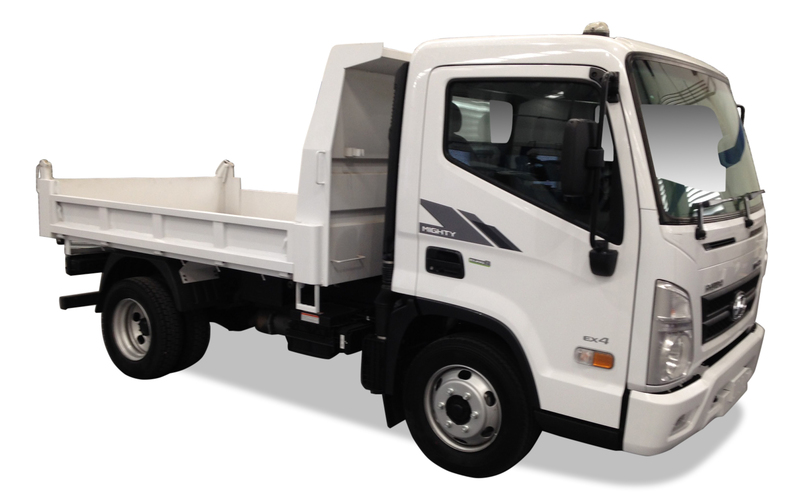 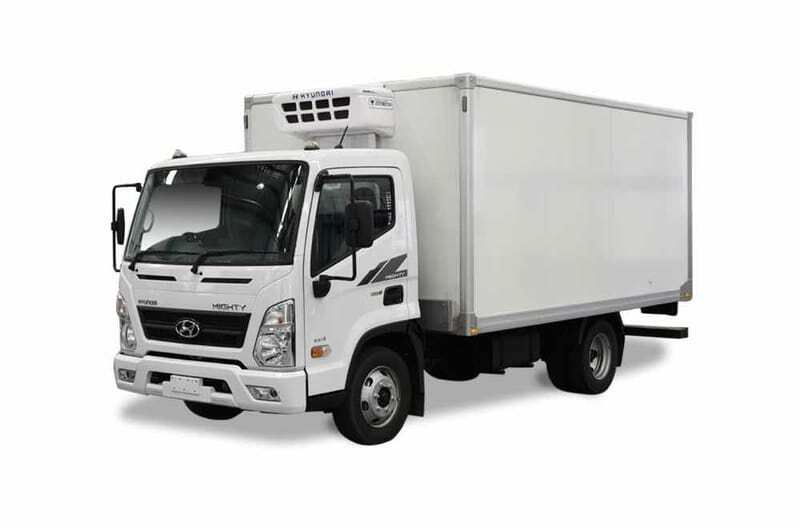 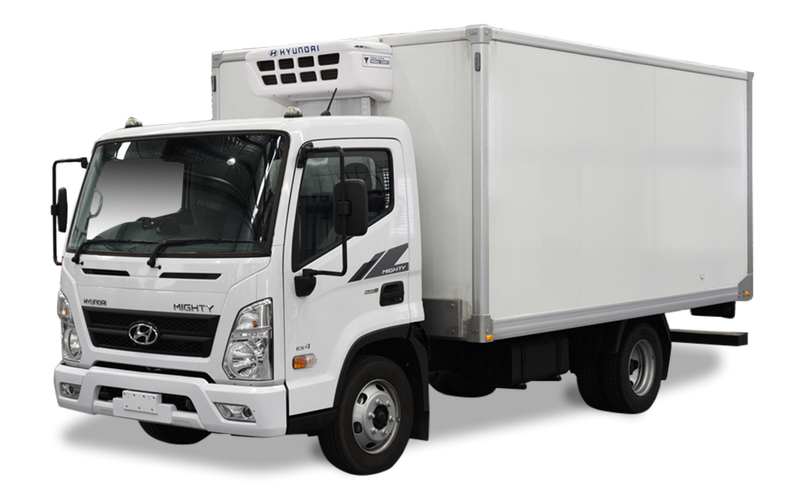 Great rates available on Hyundai trucks with Hyundai Commercial Vehicle Finance!